ACAMPO, Calif. — A veteran skydiver was killed Sunday afternoon when her parachute failed to properly deploy. 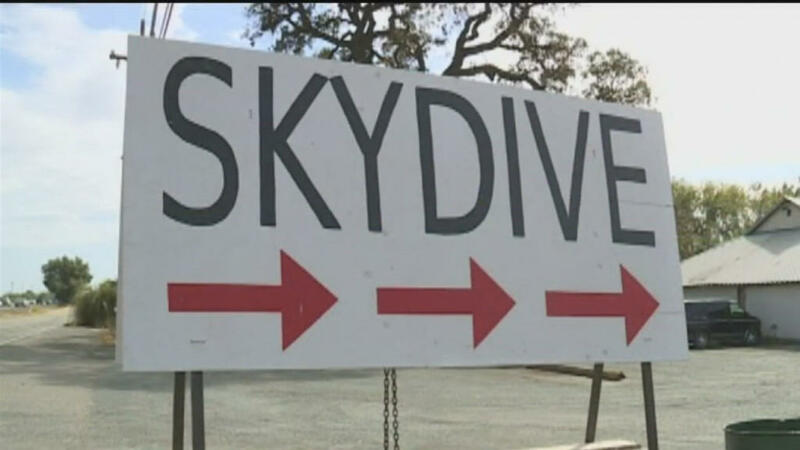 CBS Sacramento reports it's the fifth parachuting death in the past three years at the Lodi Parachute Center. The skydiver was using her own parachuting equipment. Her name has been withheld pending family notification. There are hundreds of jumps a day at the Lodi Parachute Center. Since 1999, 16 people have died after taking off from this facility. "Sinking feeling, that 'here we go again,' why is it something that has been done time and time and time again that everybody knows better than, but it still happens," said one veteran jumper who asked to remain anonymous. The center has a history of troubles and was recently served a search warrant by the FBI, CBS Sacramento reported. Authorities did not say why they're searching the business, which has been accused of lax training and various safety and maintenance violations. Jumpers say despite the tragedy, statistically speaking, the sport is relatively safe. "One in a 100,000 is just about the percentage-wise," the jumper said. "Nine times out of 10 it was operator error emergency procedures down to low turning your parachute to low to the ground or just not paying attention to what you're doing." In 2017 almost half of the 24 jumpers who died in the U.S. faced malfunctions, Failure to safely land on a canopy was the second deadliest cause, according to the U.S. Parachute Association.